Round Black Glasses On Tumblr! 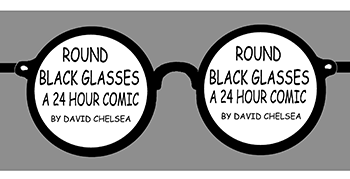 For anyone who wants to read my latest 24 Hour Comic straight through, I’ve posted a new, navigable version of ROUND BLACK GLASSES on Tumblr. Continue reading Round Black Glasses On Tumblr! 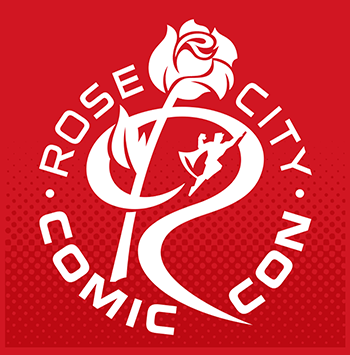 Today I begin serializing ROUND BLACK GLASSES on Patreon, my 18th and most recent 24 Hour Comic, which I drew on 24 Hour Comic Day 2017 between 9 am Saturday October 7th, and 9 am Sunday October 8th, at the Enthusiasm Collective in Portland, OR. 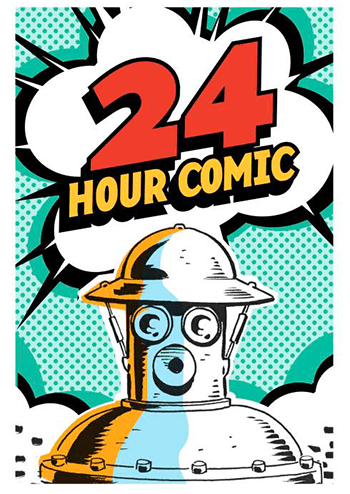 This was my first ever digital 24 Hour comic, drawn and colored in Photoshop and laid out and lettered in Adobe Indesign. 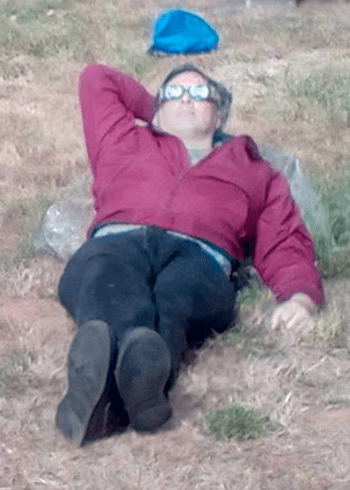 This week’s installment posts pages one and two out of 17 (I fell somewhat behind on my plan, but I did manage to complete a “Gaiman Variation”, what is what you call it when you work for 24 hours, but produce less than 24 pages). 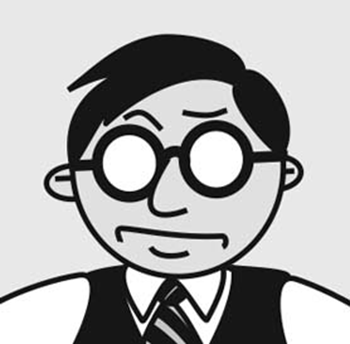 Continue reading Round Black Glasses Begins! 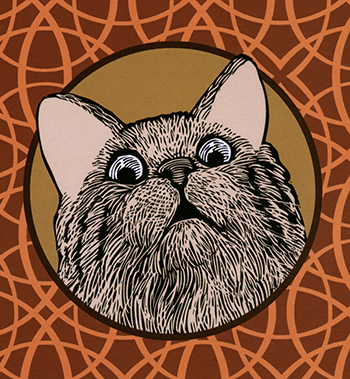 PERSPECTIVE IN ACTION: The Critics Rave! 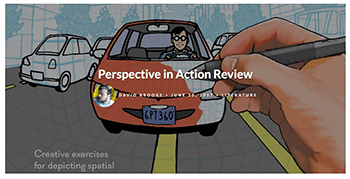 Continue reading PERSPECTIVE IN ACTION: The Critics Rave!